Can I Connect My Android Phone To My Jeep’s Uconnect®? Distracted driving is dangerous and a growing problem. It’s a leading cause of accidents, and as a result, lawmakers are passing legislation to prevent drivers from using their phones while driving. Thanks to the release of the fourth-generation Uconnect® system, drivers can now integrate their Android smartphone with their Jeep! Which Dodge Model is Best For a Summer Road Trip? 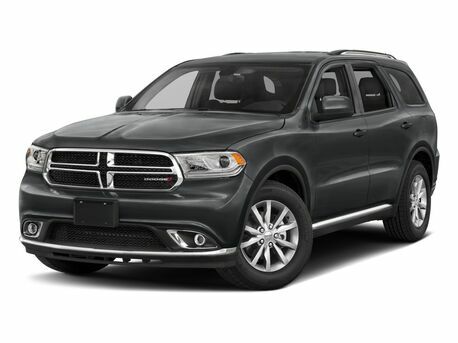 Every Dodge model offers something valuable for a long drive. 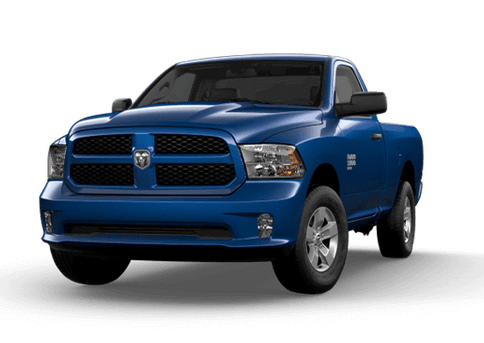 While some models offer impressive fuel economy, and others offer best-in-class towing capability, you can rest assured knowing that with any Dodge model, you’ll be getting legendary dependability, safety, and innovation. That said, when you’re looking to take your vehicle out on the road with friends or family, you’re looking for something that will offer comfort, efficiency, and entertainment. 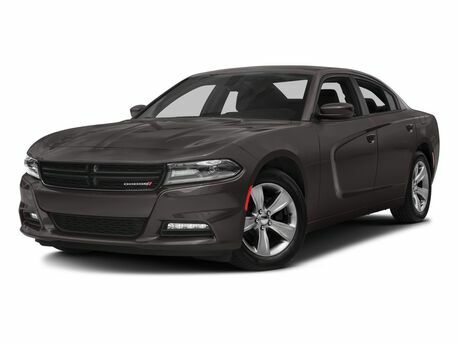 But which Dodge model is best for this summer’s road trip? Which Jeep Models Are The Most Fuel Efficient? Summer is in full swing. The sun is out and the roads are open for adventure. And while this sounds great, it also sounds a bit expensive with the cost of fuel. If you traveling far and wide this summer, or are just looking to keep your hard-earned money in your wallet, you’re looking for an SUV that has fuel efficiency in mind. Fortunately for you, there are a few Jeep models that will cost you less at the pump. Don’t Miss This Year’s Billy Barker Days! It’s almost the third week of July in Quesnel, so you know what that means: Billy Barker Days! Don’t miss Quesnel, BC’s 44th Annual Billy Barker Days from July 13 through July 16. How Safe is the 2017 Chrysler Pacifica? One of the most important factors to research when shopping for a new minivan is safety. 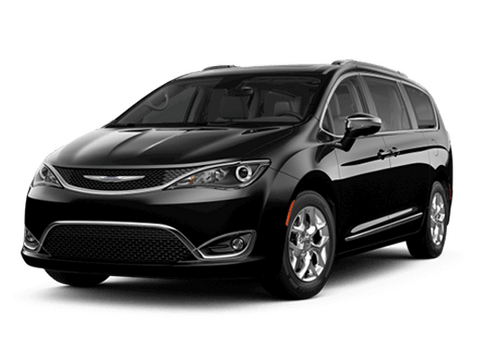 You’re in luck with the 2017 Chrysler Pacifica! The Pacifica is the only minivan to be named a Top Safety Pick+ from the Insurance Institute for Highway Safety (IIHS). Let’s take a closer look at the IIHS Top Safety Pick+ award, and why the 2017 Chrysler Pacifica is a worthy recipient. 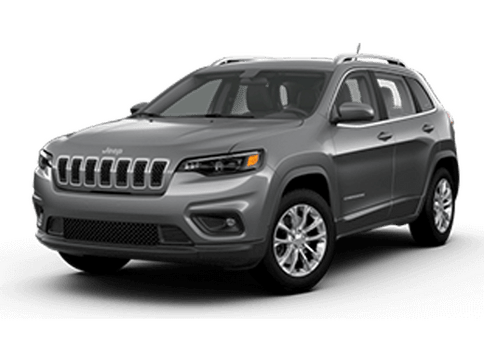 What Makes the Jeep Cherokee Trailhawk® Special? Go off-road in style with Jeep. 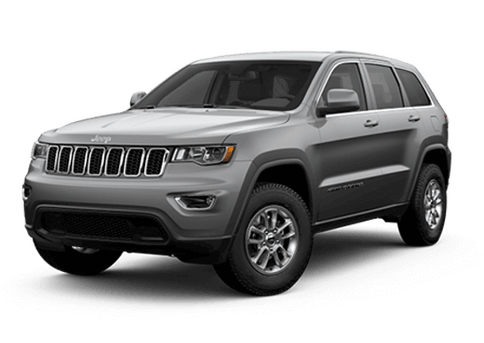 You know how legendary the Cherokee is, now check out the Trailhawk®! The 2017 Jeep Cherokee Trailhawk® is built without roads in mind. 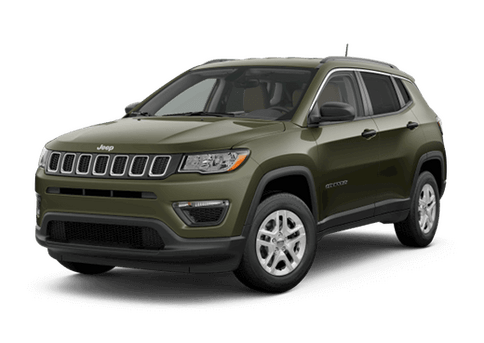 The Trailhawk® features power, capability, and some stylish visual touches that make this vehicle perfect for rugged, yet upscale off-roading. Let’s take a closer look and see what makes this budget-friendly, yet capable off-roader so unique. Does Jeep make anything that isn’t a 4X4? Which 2017 Jeep models have all-wheel drive available? 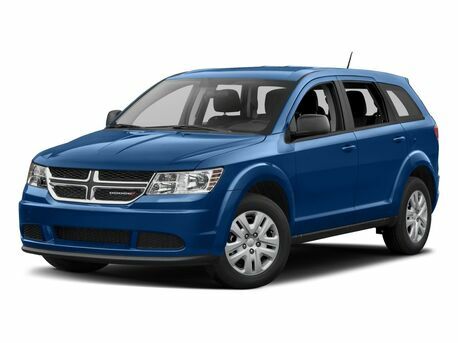 Is the Dodge Journey a good vehicle for families? 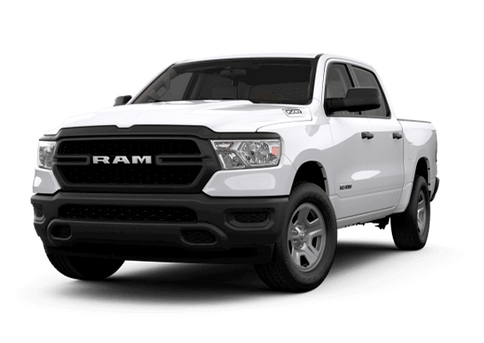 What are the differences between Ram cabs? Does the Jeep Wrangler Unlimited feature a removable top? 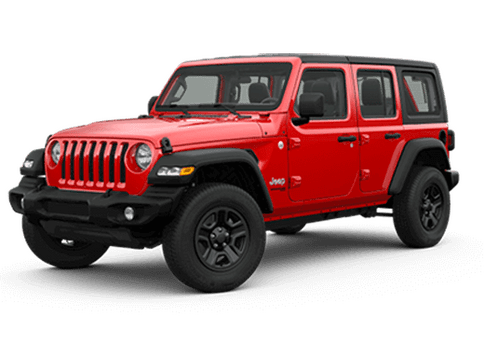 What is the 2017 Jeep Wrangler Unlimited?